As we hurtle towards the end of the year, we’ve begun to reflect on areas of the industry that have seen the most development or change – the skinny bundle is one of those areas. The pace of pay TV cancelations is increasing worldwide. 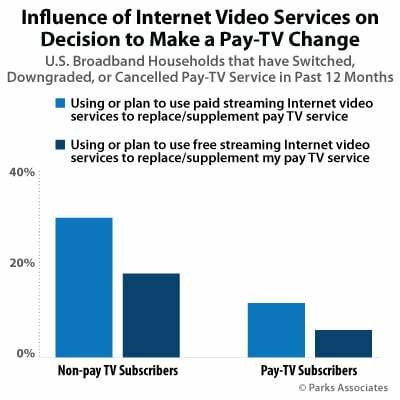 In fact, research from Parks Associates suggests that consumer perception of a poor value proposition within the realms of pay-TV remains the primary trigger for changing, downgrading, or canceling of services. As a result of this budding industry shift, it seems that a host of leading streaming services are grabbing the lion’s share of subscribers from this abandonment of pay-TV. For customers dissatisfied with the growing prices and dwindling value of the pay-TV or cable entertainment, newer, more streamlined skinny bundles, offering the magic mix of low prices and the convenience of streaming. However, despite the success, popularity and initial perceived universal value of the skinny bundle, it seems that the adoption of such offerings is beginning to slow down and even ‘flatten’. That said, skinny bundle providers should brace themselves for the possibility that soon, they’ll be forced to tweak their business model. The skinny bundle model emulates the same as that from cable, with a handful of modern innovations tacked on for good measure. However, there’s nothing inherent in the way the Web works that would necessitate a ‘bundle’ model in any way. Companies could control content delivery over the cable infrastructure, but the internet allows independent content producers to meet their audiences directly without the dependence of cable company curation. “Here at Cleeng, we believe that today’s broadcasters can implement, replace and release incremental improvements by looking at modular solutions. This helps them to keep innovating in this space and drive change continuously” – says Benedicte Guichard, Head of Marketing in Cleeng. It seems that survive and indeed, thrive, in tomorrow’s entertainment world, those offering skinny bundles should focus on subscriptions as their core revenue model due to an agility and willingness to serve as “subscription hubs” (as the Amazon Prime model) and taking a direct-to-consumer approach built for the modern age. 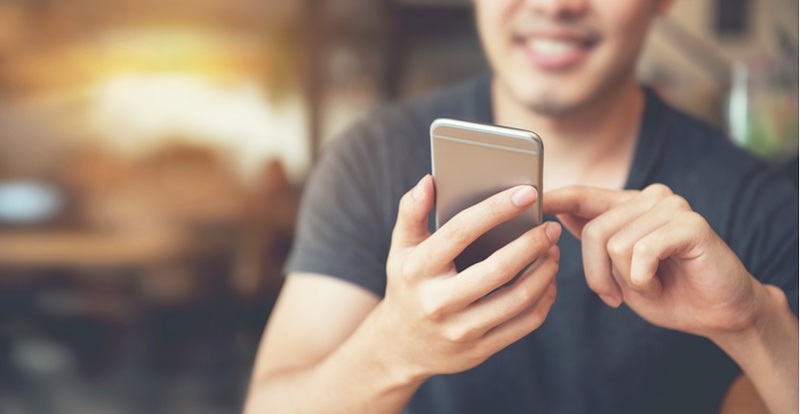 As players big and small gear up for a new age of direct-to-consumer, we expect to see some seismic shifts that will disrupt the industry in significant ways – and those that emerge victoriously will be those with the ability to adjust, adapt, evolve and give their viewers exactly what they want.